Federal safeguards for Greater Yellowstone Ecosystem grizzly bears were reinstated today, after a judge ruled that the Trump administration’s decision to strip Endangered Species Act protections from the population was illegal. The decision spares the grizzlies from a planned trophy hunt scheduled to begin this fall in Wyoming and Idaho. 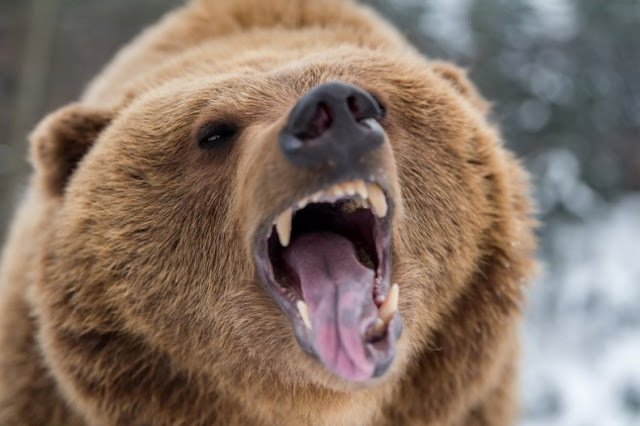 Earthjustice, representing the Northern Cheyenne Tribe, Sierra Club, Center for Biological Diversity and National Parks Conservation Association, argued for restoring protections to Yellowstone grizzly bears. 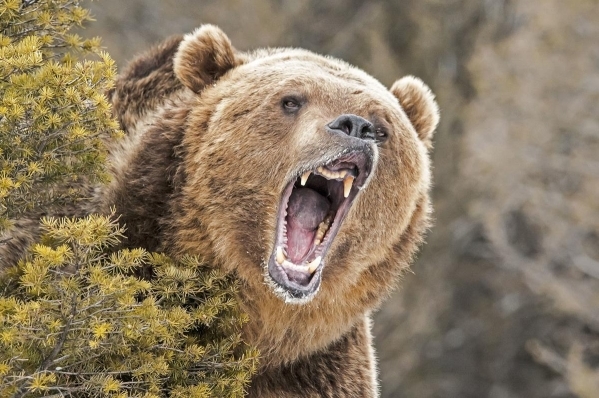 This fall, for the first time in more than 40 years, the states of Wyoming and Idaho announced grizzly hunts that would have allowed for up to 23 bears to be killed outside of Yellowstone National Park. Today’s court ruling blocked the hunts. The court had previously issued an extended a temporary restraining order to prevent the hunt from proceeding while the judge finalized his decision. The Northern Cheyenne Tribe and conservation groups challenged the Fish and Wildlife Service’s disregard of bear deaths following the bears’ recent shift to a more heavily meat-based diet following the loss of other foods. 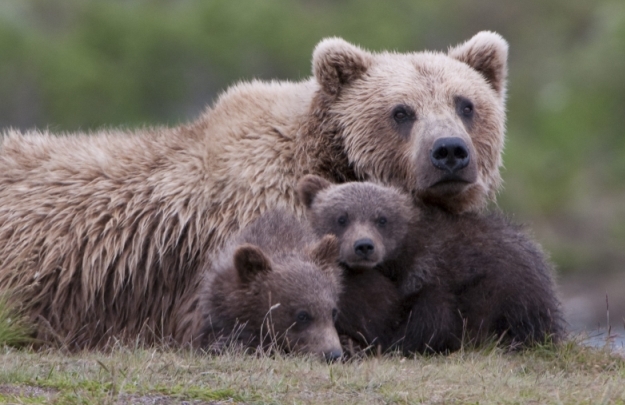 Responses to "Grizzlies Saved: Court Stops Trophy Hunt of Yellowstone’s Iconic Bears"